Indoor and outdoor decoration are a big project both for personal families or business malls. People always want to choose the material with good performance in all aspects, mirror finish aluminum sheet is such a material, it is a good helper to indoor and outdoor decoration. In the current market, mirror finish aluminum sheet is more and more popular to customers of all ages. In the indoor and outdoor decoration, people will first consider the durability of decorative materials. After all, decoration is a major event, people certainly hope to use of the material which has a longer using period. 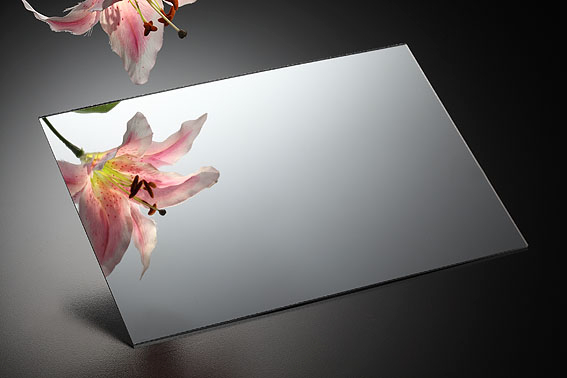 Mirror finish aluminum sheet is such a material, after decades of long use, the aluminum mirror sheet is still able to maintain a good gloss, the surface color is still bright, can not see the traces of years. Except the good durability, the corrosion resistance is also excellent, because the surface has a layer of dense oxide film, its surface will not produce corrosion spots with the passage of time, just wipe with a rag can make the surface clean and smooth. Of course, like green environmental protection, fire resistance, scratch resistance, peeling off, the risk of non-adhesive badness and so on are all the problems which will taken into consideration of indoor and outdoor decoration. Mirror finish aluminum sheet is a real environmental recyclable material, which is not only a very important issue of modern decoration, but also one of the advantages of indoor and outdoor decoration materials. The fire protection performance of mirror aluminum sheet should meet the national standard A2 level, which can prevent the spread of fire effectively, so it can be seen both from the environmental point of view or fire protection, the security level is quite high. Mirror aluminum plate has high hardness to prevent scratch, it has light weight and is easy to processing mold. What’s more, the mirror-like surface can reflecting the metal texture, at the same time it can reflect portrait, it is a modern simple, stylish and noble interior and exterior decoration materials.